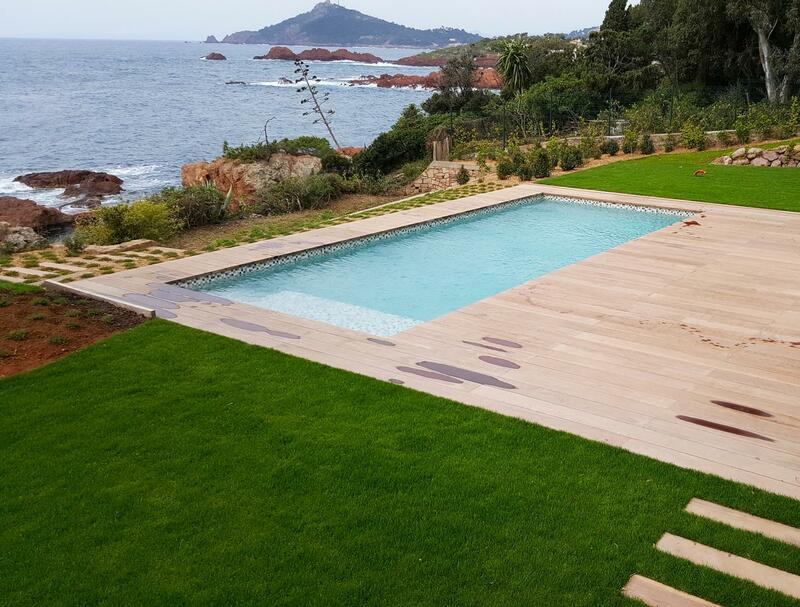 There are different types of pool coatings. 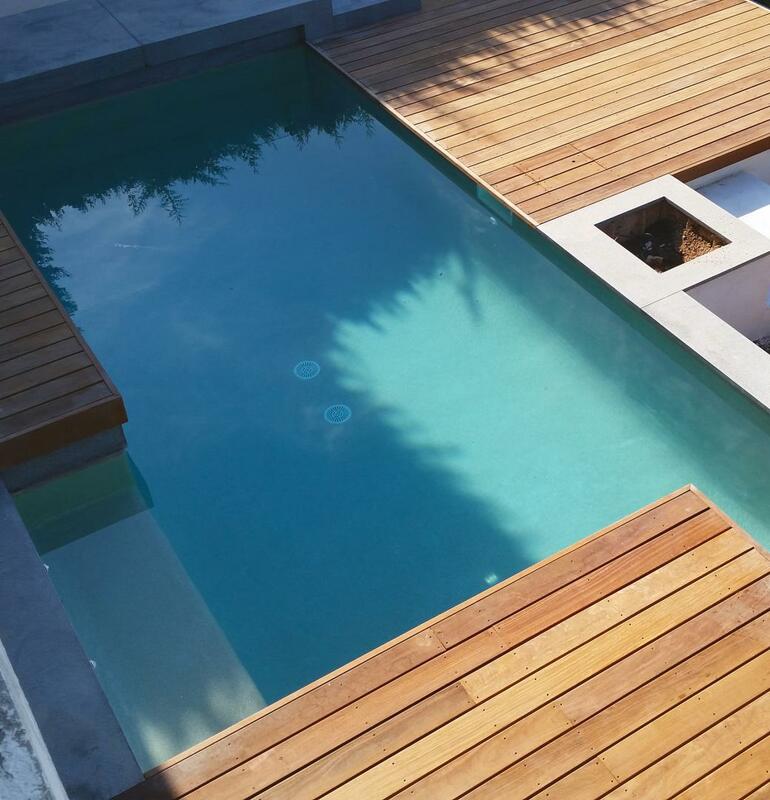 The choice of materials used for the bottom and inside walls of the pool is important to personalise your pool and make it unique! 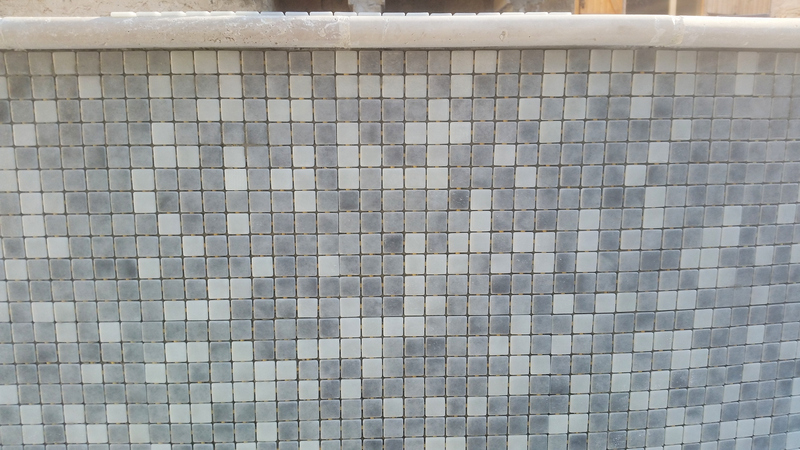 Tiling or mosaic work for pools? 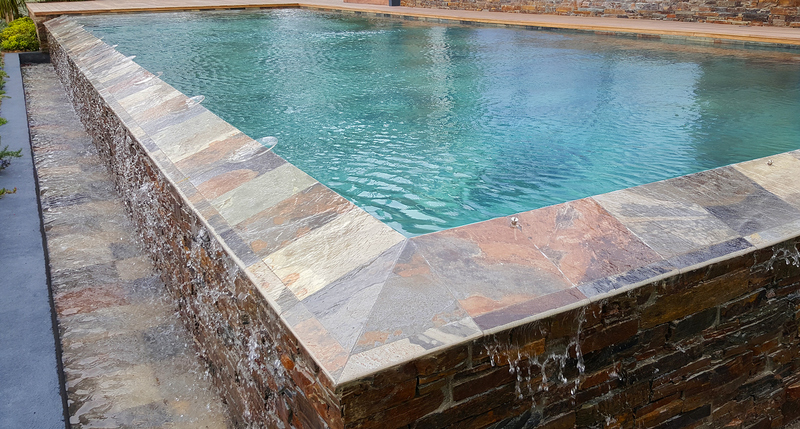 Pools tiled with glass mosaic 2x2 or enamel mosaic from 2.5x2.5 to 3.6x3.6 with soft edges will create a sophisticated result. 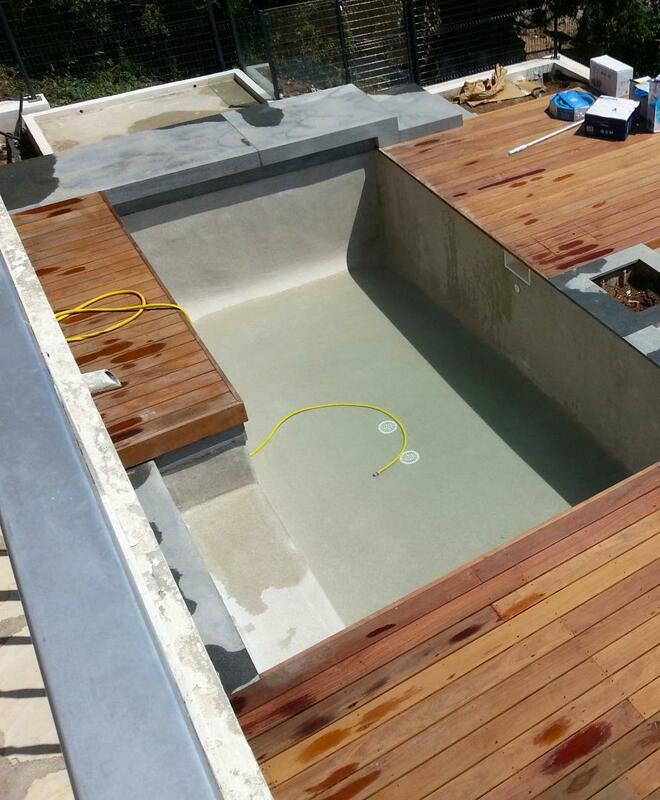 This coating is neutral to the pool water and easy to clean. Another possible coating: silicoroc (washed gravel). 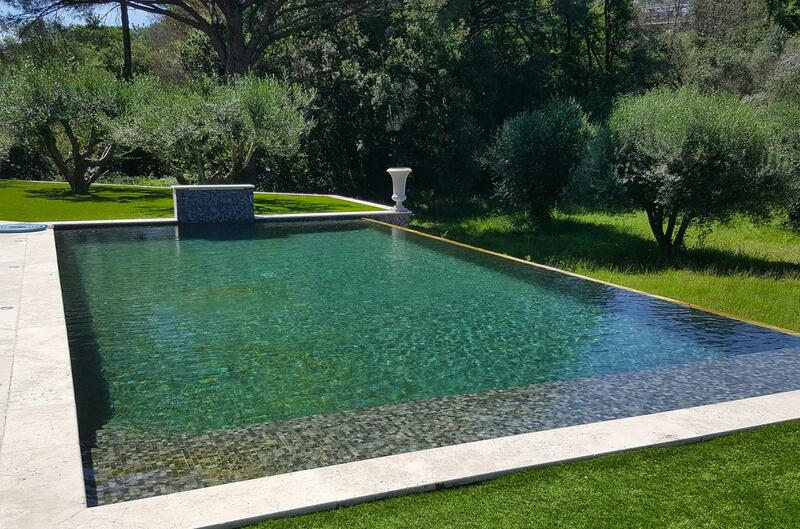 This type of coating brings a natural rock effect to your pool. The great pallet of colours offers a choice of subtle water hints.